We are educators in child development and trainers with many years of experience in the Montessori child development and education methods. Being passionate about child care and education led us set up this center in Taman Tun Dr. Ismail in 2007. At Taska Precious Steps we provide our families with a home-like environment filled with love, care and nurturing to enrich your child’s learning experience. The Management and staff at Taska Precious Steps have a common desire in bringing out the best in a child through various Montessori programs. We continue to invest in human capital, training, equipment and technology. The Principal at Taska Precious Steps is Mrs. Kitty Chin. Kitty received her Dip (US) from the Montessori World Educational Institute and continues to pursue the development of education and childcare initiatives with Educational Institutions worldwide. The faculty comprise of a group of dedicated teachers and care givers whose genuine care and dedication makes them ideal for children’s work. The school has grown primarily through word of mouth and first hand experience of families whose children have schooled here and continue to succeed in character development, creative and academic fields . We believe working with families and organizations supporting family development (e.g. Focus on the Family Malaysia) are key to a child’s development and growth. We use modern day technologies to keep parents involved in the school program by using various channels of communications, eg. e-mails, interactive calendaring (published for the entire calendar year), and a Learning Management system for managing the education assessment for students. 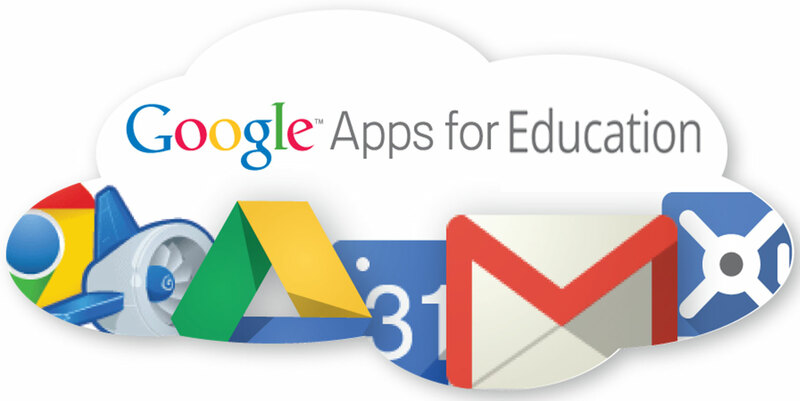 We are a Google apps for education member. Our investments in technology allows us to bring parents closer to the activities at school. We are an experienced child development and education center. We provide a balanced education program with a conducive environment for joyful learning. Learn thru play has become a central part of our program enabling children to discover their creative talent, competence and self esteem.